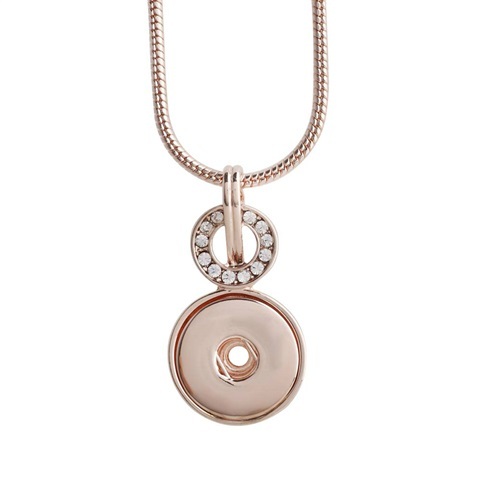 Introducing our new range of rose gold studz and base jewellery pieces. Some are in stock and some can be pre-ordered and I will ship to you once stock arrives- approx 14 days from your order date. Al studz will fit in the necklaces, braceley and key ring. Earrings will also be arriving shortly. Rose gold. 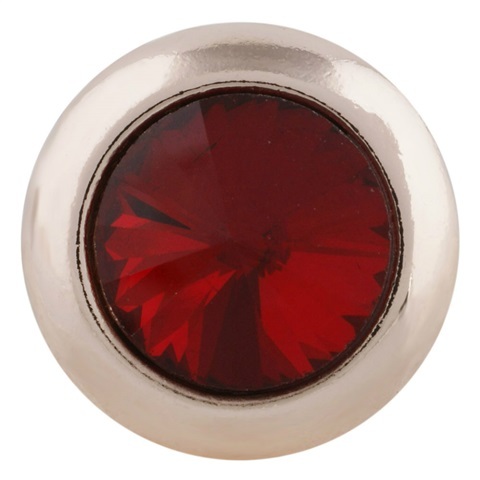 Metal: rhodium Adjustable fastening and will fit a wrist from approx. 18-23 cm Suitable for 18 and 20 mm studz. 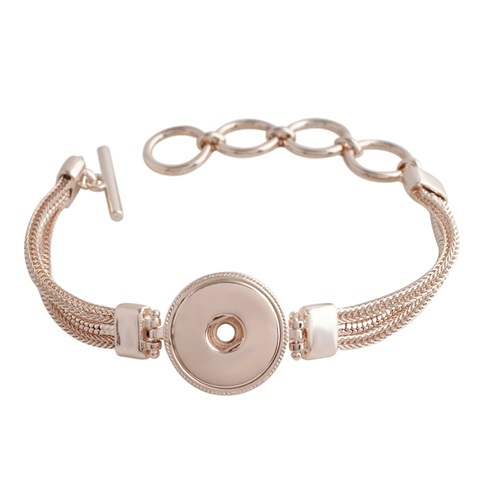 Black and rose gold coloured bracelet with a touch of bling. 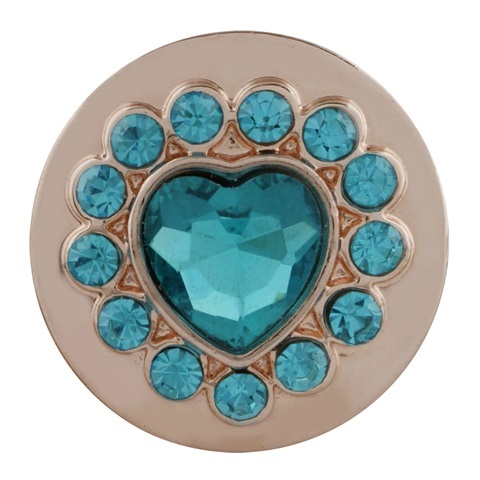 Suitable for 18 and 20 mm studz. Metal: rhodium. 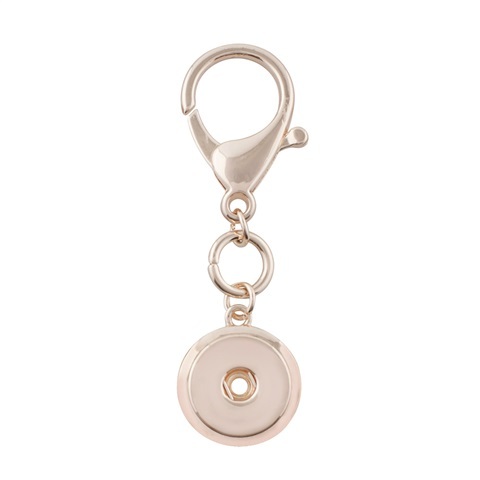 Rose gold key ring suitable for all 18 and 20 mm studz. 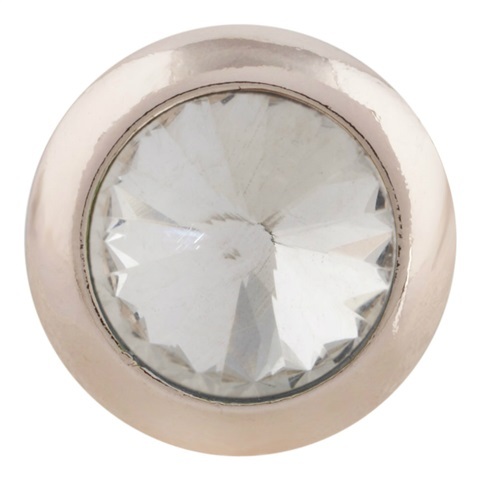 Rose gold studz with clear stone centre. 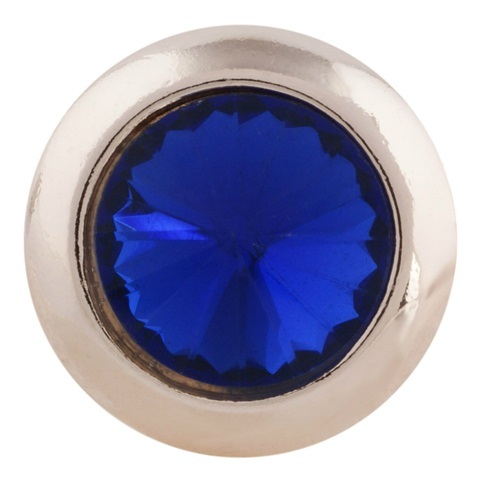 Suitable for all jewellery bases. 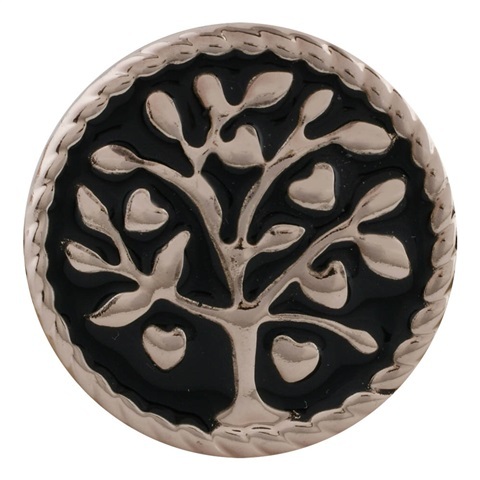 Rose gold and black Tree Of Life studz. Suitable for all base pieces. 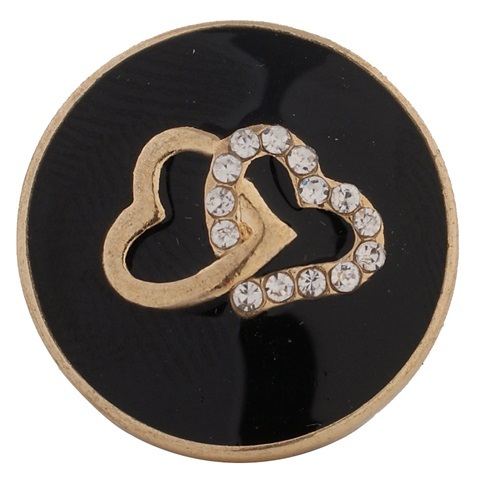 Black enamel studz with two gold tone hearts and some bling! Deep red centred rose gold studz. 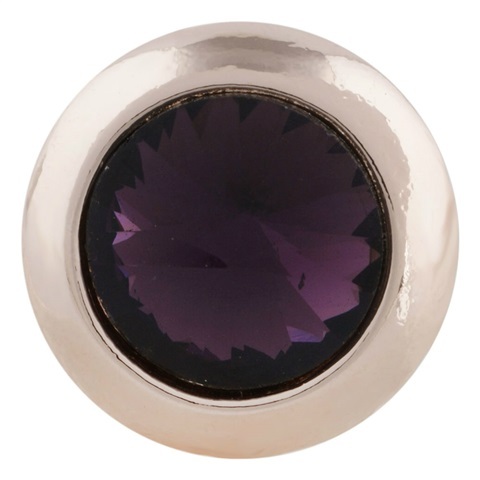 Deep purple centred - rose gold studz.